Selling a varied range of products and looking for an adjustable all-in-one packing solution? Look no further: discover our layflat polythene tubing. 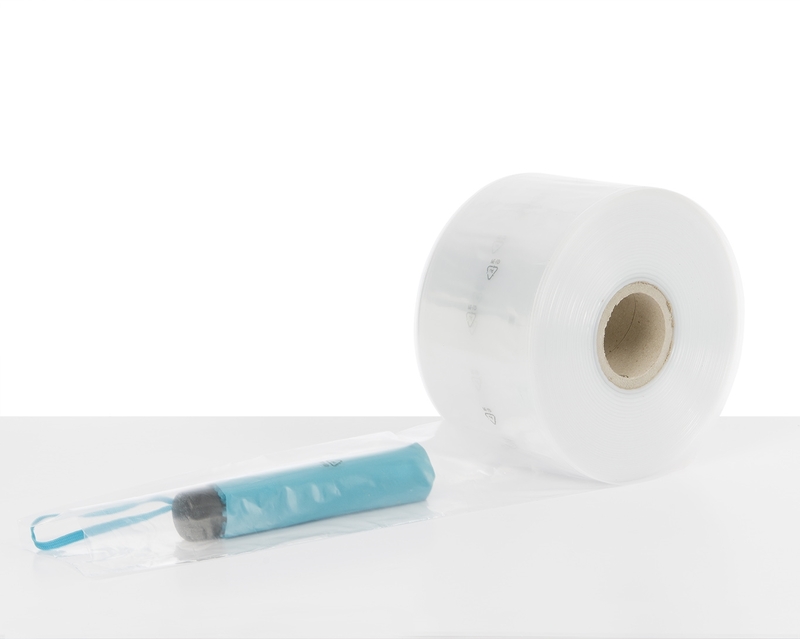 Designed for medium duty use, the layflat poly tubing allows you to customise your own poly bags. Opt for this cost-saving and versatile option! Clear layflat tubing is the ideal storage solution for your warehouse shelves. Thanks to its transparent material, you can easily identify your products and quickly find what you are looking for when packing your orders.